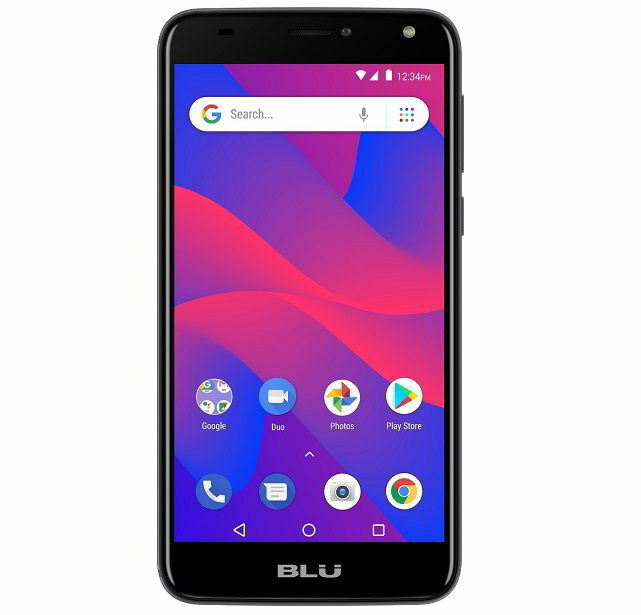 Check out BLU C6 price, full specifications, Pros, and cons and review overview. BLU Products has few smartphones lined up for launch in the second quarter of 2018. Along with Vivo XL4, Vivo 6R, and Vivo C6 LTE could be the next smartphones by the company. But right now for the June 2018, we have all new BLU C6 phone officially launched. BLU Vivo C6 & C6 LTE could be the latest smartphone in the BLU Vivo C Series. It's successor to the C5 and C5 LTE series. It's among the most affordable phone with 4G LTE connectivity. This smartphone has got a dual camera setup on the rear side with 8 mega pixel + 2 mega pixel image sensor. BLU C6 release date is expected to be in the third quarter this year. 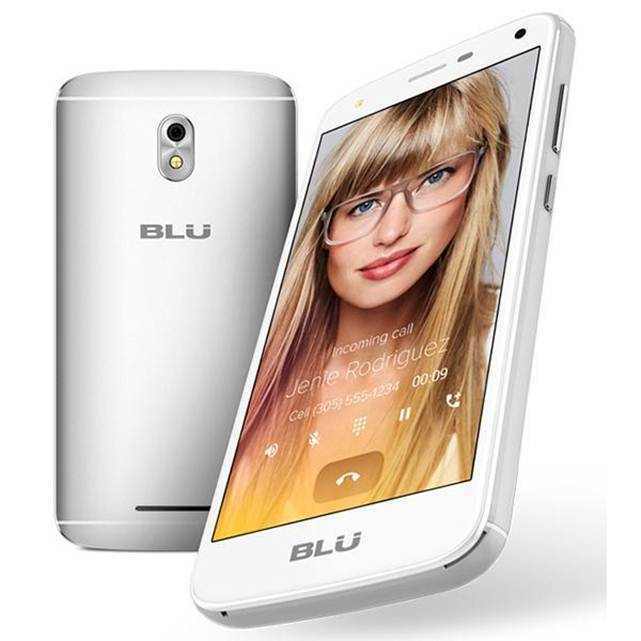 BLU C6 Price is expected to be around $150. So, that was all about the BLU C6 phone.